We think it's a crying shame that there are so many women doing amazing things in Ireland and not enough people know about it. There are women at the helm of startups, women who dreamed up a new career while on maternity leave, women who went back to college after having kids, women who have gone into business alongside their besties, women who are owning it and with all this talent, we want to tell everyone about you and your skills. We put a call out recently, asking you to get in touch to tell us about your pal who's doing great things, or maybe it's your aunt or you know, maybe you've worked up the courage to explain why you are the success story. 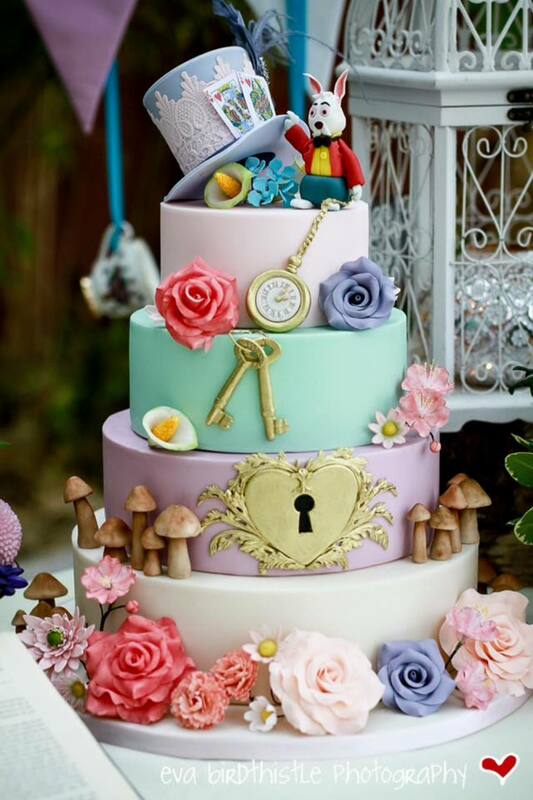 Meet Mary Toner of Bakers & Cakers. Mary Toner is the brains behind Bakers & Cakers, an online marketplace, connecting (you guessed it) those who love to eat cake with those who love to make it. Although Mary studied business and digital marketing in college, the end goal was cake (a girl after my own heart) and so she began her training at Ballymaloe Cookery School. From there, it was on to Dublin's Michelin star Chapter One, the famous Peggy Porchen cake school in London and a stint as business manager in Laduree Dublin. 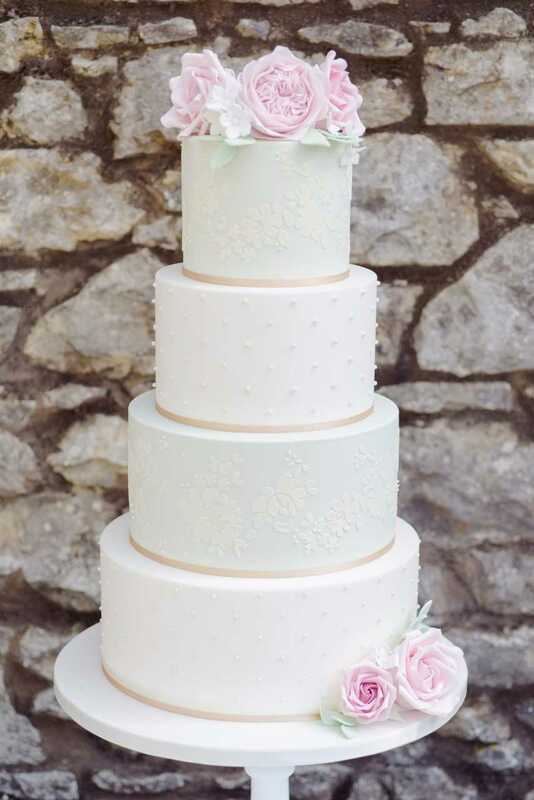 The Meath woman, who's now living in Dublin, then set up her own bespoke cake company, creating cupcakes and cakes for private and corporate customers and it was through this experience that Mary soon noticed a gap in the market. "I knew there were thousands of talented Bakers and Cakers out there, many much more talented than I ever was, but I realized that customers found it really difficult to know how to find the right caker for them. I discovered that the majority of bakers and cakers were running their businesses from Facebook pages which aren’t purpose built. "A few more established cakers had websites, but managing a website isn’t always easy. Basic information like dates they were available, where they were based or even if they offered delivery was often hard for customers to find. 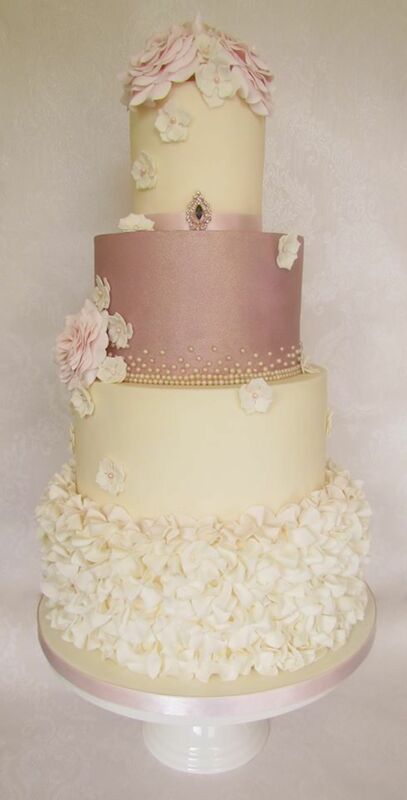 I decided there had to be a better way to connect all the amazingly talented Bakers and Cakers out there with all the customers I knew were looking for them". This marked the beginning of Bakers and Cakers but it was far from a smooth ride with Mary explaining that one of the most difficult issues was getting funding for her company. "One of the main difficulties I found starting out was getting funding. I entered every start up competition and funding round I could find. Unfortunately, marketplaces (businesses like mine that connect buyers and sellers) can be a tough sell. Investors can be hesitant to fund them until they are more established... which is a bit of a chicken and egg situation! I knew it was a risk but really believed in the idea and all my research just made me more confident, so I decided to put my own money where my mouth was and fund the initial development myself. My husband and I decided to take the money we got as wedding gifts last year and put it into the business. Sometimes you have to take a risk and I knew if someone else had beaten me to market I would never forgive myself". As someone who's been through the trials and tribulations of starting a business, Mary has oodles of advice for other people in the same position. "Do it, take the plunge and believe in yourself… but be smart about it. "Do your market research, talk to your potential customers, do surveys, research trends in other countries and markets but don't be biased when doing your research, don't just look for the information that backs up what you want to hear. Find out what your customers’ real pain points are and see if you can solve them, if you can you're on to a winner". Despite the long hours and numerous knockbacks, Mary loves what she does and didn't hesitate when I wondered about her favourite part of the job. "My favourite part of my day is opening up my e-mails in the morning and seeing a notification that a new supplier that has signed up, or an order enquiry has been sent to a supplier from a customer. It's scary starting your own business but every time I see those notifications I get butterflies! I know I made the right decision. "The enthusiasm & support from suppliers has been over whelming . Before we had even launched the site officially to customers, I had over 100 bakers and cakers nationwide who had signed up to be part of what I was creating. They gave great feedback, ideas, helped spot bugs on the site and are just the most supportive community. It's a really lovely industry to be part of". Finally, I had to ask Mary whether Ireland is an inspiring place to be a female entrepreneur and she spoke highly of her experiences thus far. "There is such a supportive and inspiring community of businesswomen out there in Ireland. There are so many networking events and workshops and you really meet the most amazing women, who can be so generous with their time and skill. So many of them know the struggles of starting out and are only too happy to help where they can, I don't know if it's an Irish thing or a female thing but it’s incredible".